US Builders need to be sure that whatever Mold & Fire Protected Products that are being used in their buildings are all UL GreenGuard Gold certified or the long term risk of litigation to builders is high. If the product you use to defend your project from Mold or Fire does not have UL GreenGuard Gold Certification it's because they may not pass muster. If you are using application contractors that are applying mold or fire defense to your buildings with products they buy, instead of making themselves, you are subjected to their technical experience. Most do not understand that all chemicals, including paints and coatings need real 3rd party screen testing for off gassing. The GREENGUARD Environmental Institute was founded to improve indoor air quality and reduce chemical exposure. Any product being used on your jobs that can not meet these standards will expose you, the builder, to risk because its your job to ask for it. please click to see By taking the right steps in advance, firefighters can reduce their exposure to unnecessary risks that may jeopardize their personal health. All Builders today need to do the same, when relying on chemicals used in their wood framed buildings, as well as, making sure the wood framed building is safe from fire during construction for workers or exposed to big litigation is high. One of the greatest threats to firefighter health is exposure to toxic chemicals that are known to cause cancer. Cancer, is a leading cause of death amongst firefighters. Of the firefighters named on the Fallen Firefighter Memorial Wall of Honor, 54.8 percent of them died from cancer, according to the IAFF. 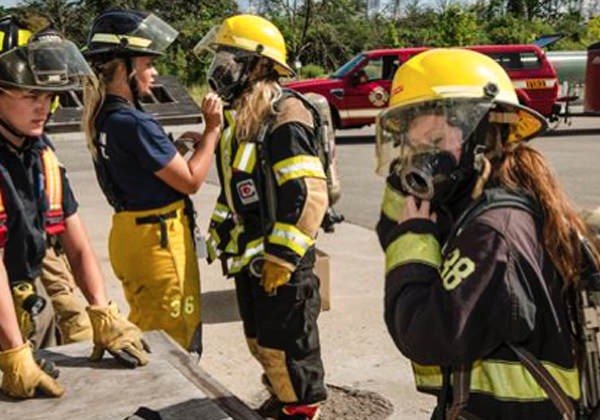 Firefighters wear protective gear and self-contained breathing apparatus when responding to fires that largely protects them from exposure to carcinogens. On a regular basis Firefighters are exposed to cancer hazards including engine exhaust (diesel), ultraviolet (UV) radiation, asbestos, benzene, and benzo[a]pyrene. These contaminants remain on gear and it’s critical that firefighters protect themselves by properly and thoroughly cleaning their equipment. This should be done on a regular basis as well as after every call with exposure or potential exposure. A Big Litigation Law Firm is now advertising this: We believe you have the right to tell your story and be heard. This message is not being directed to our builders it's being directed tot workers and neighbors of high density wood framed projects that are under arson attack all around the USA. They go on to say, "We have attorneys across the nation who are experienced and passionate insurance litigators, and who will never hesitate to meet you in the field to discuss your case. 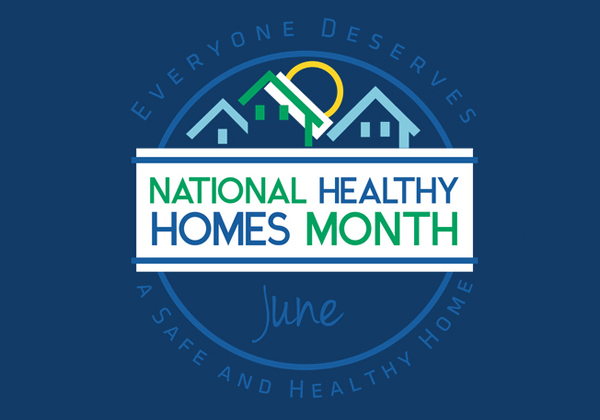 The U.S. Environmental Protection Agency (EPA) joins the U.S. Department of Housing and Urban Development (HUD) in recognizing June as National Healthy Homes Month. We invite you to use this opportunity to learn about the relationship between indoor air, housing and health. Resources are available that can assist you in advocating for healthy housing.